It’s payday. You’re trying to figure out what to pay, how much you need to get you through the month (or following your spending plan that you created to make life easier! Yes!). You owe several hundred dollars in payments on your credit cards, you’ve been carrying a balance for awhile now, you look at the bills and the payment required in disgust, it stresses you out, you silently (or not so silently) vow not to be so stupid next time, once this debt is paid, you will NEVER rely on credit again. And so goes the cycle, month after month after month. I hear the story every day in my line of business. Heck, I’ve lived the story, more than once. It’s easy to get a hatred on for your credit, blame the banks, blame yourself, etc. I want you to go back and think about a time when things were good financially. A time when you weren’t carrying a heavy debt load, or had no debt at all (that might require a little time travelling back in time for some). When did you start to use credit? Your first experience was likely to buy a car or a house, and then maybe you took out a loan or line of credit or used your credit cards to renovate your home, go on a trip, get you through a rough patch of being unemployed or sick or having to deal with car repairs, etc., etc., etc. Arguable, it is MUCH better not to use credit for many of these things, and going forward in life that may be your objective, but if you have relied on credit in the past for these life events, well, you’ve relied on credit. It’s in the past. You have a choice…you can beat yourself up over your choices every day, or you can simply accept that you made choices based on your knowledge (or lack of) at the time, and here you are. Which method do you think will help you sleep better at night? 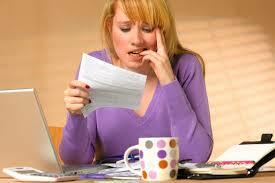 Having a bit of trouble simply accepting the debt you now have to pay back? Try this on for size. 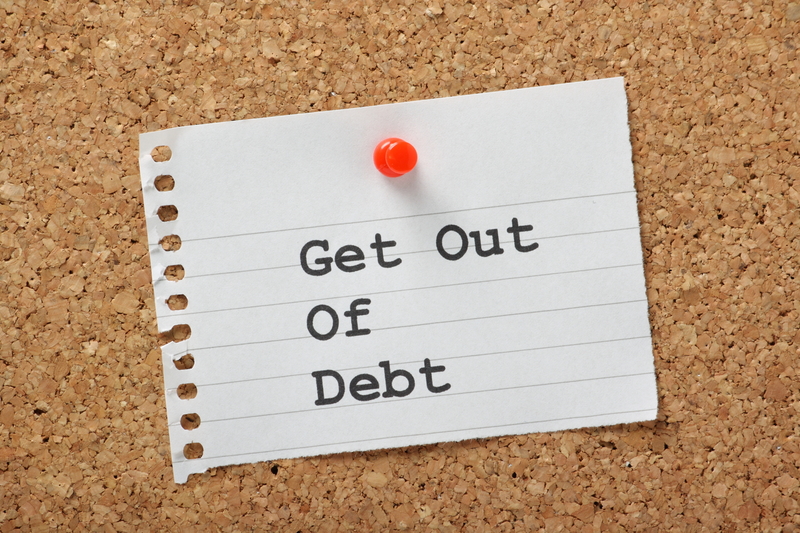 What if you were thankful for the debt you incurred? What if you could find a place inside of you that would allow you actually like (dare I say love?) what the credit enabled you to do at the time? What if you looked at the bill when it came in with gratitude that it helped you through a rough patch? 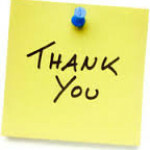 What if you could say, “thank you…for giving me the experience of an amazing trip that I may not have had otherwise…for allowing me to put food on the table when my spouse was out of work…for enabling me to afford the prescriptions needed when I was in pain…for affording me the opportunity to stay home with the kids during their crucial years”. And what if you could find a place inside of YOU that allowed you to say, “I may not always make the best decisions, but I learn from each and everyone and I am grateful for the lessons both my good and my bad experiences have given me. I know, that I will do things differently going forward because of the valuable (albeit possibly expensive) lesson I have learned. Maybe you have this realization early in life (and I hope you do) but it might be in your mid-life or later-life. It doesn’t matter where you are, at what age, etc., if it improves one day, one week, one month, one year or many years, it is a lesson learned well. Wallowing in self loathing or self pity will inevitable keep you trapped there. Next story Is Filing for Bankruptcy Easier Today? 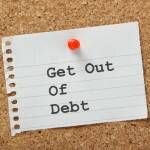 Previous story What do I do if my elderly parent is in debt?